Planned giving allows you to make a significant impact on St. James the Greater, likely at no cost to you during your lifetime. Planned gifts typically also provide you or your heirs with tax advantages. 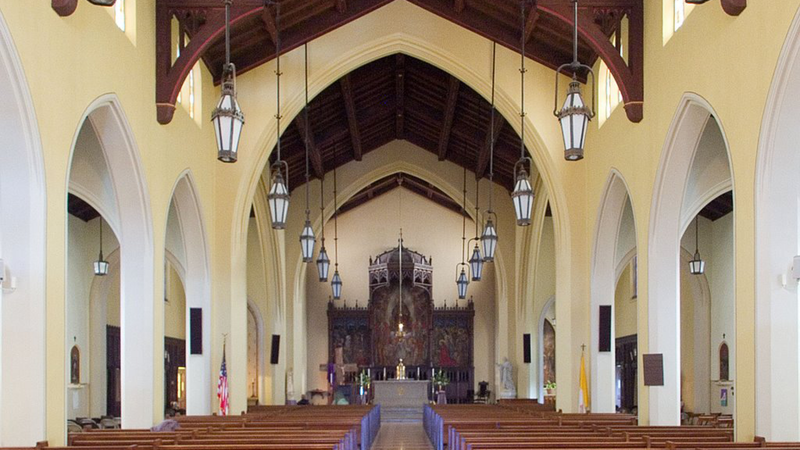 Anyone, even those with a modest estate, can help secure St. James the Greater’s future by establishing a planned gift to support our Endowment Fund. We are pleased to have the Roman Catholic Foundation of Eastern Missouri as our planned giving partner. The Foundation’s mission is to inspire giving and connect donors to Catholic ministries, sustaining the local Church for future generations. The Foundation helps donors identify their giving goals and maximize the impact of their gifts on the ministries they love. To learn about the many ways you can create establish your Catholic legacy and sustain St. James the Greater, please visit www.rcfstl.org.